The Humboldt County Sheriff's Office has confirmed the identity of a man found drowned in the Klamath River on Friday, June 30. Joshua Aldon Hammond, 45, was found by a fisherman near Young's Bar at around 4:40 p.m. An autopsy conducted today confirmed no foul play. 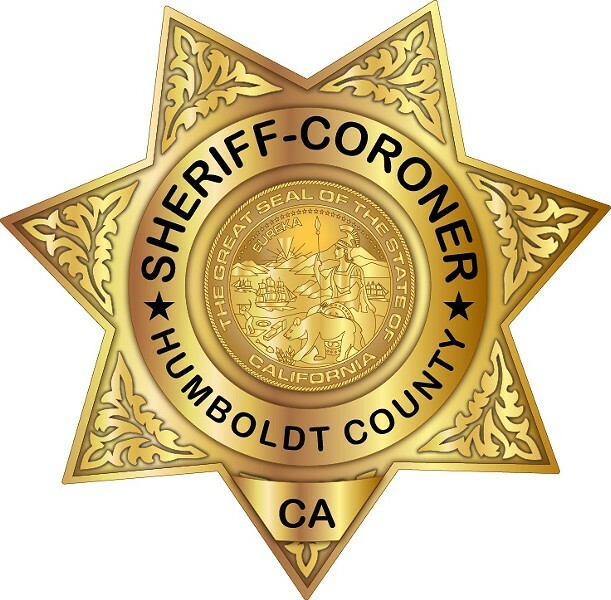 On Friday, 06/30/2017, at about 4:40 pm, Humboldt County Sheriff’s Deputies responded to the Klamath River at Young’s Bar near Highway 169 regarding the report of a drowning victim. On arrival, HCSO deputies discovered a deceased individual lying near the river. A fisherman discovered the decedent and transported the body to the river’s edge. The decedent has been identified by fingerprints as 45 year old, Arizona resident, Joshua Aldon Hammond. An autopsy was completed today and there were no signs of foul play. The preliminary finding is a probable drowning. Biological material has been sent to the lab to obtain a toxicology report. The investigation is still ongoing pending the results of the toxicology analysis. Next of kin has been notified.